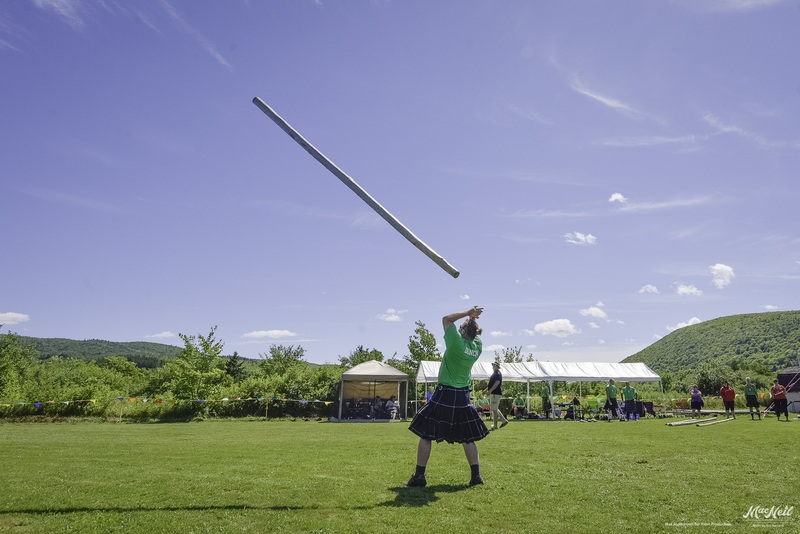 The Margaree Highland Games are one of Cape Breton's most exciting new events! 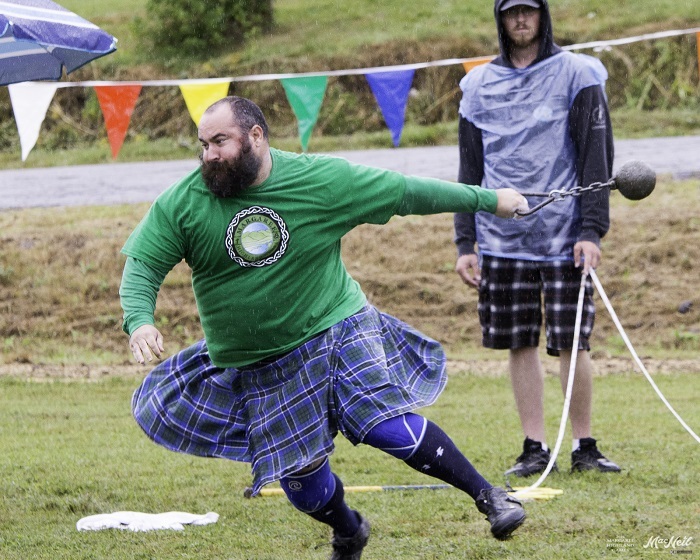 Hosted in the beautiful Margaree River Valley - a meeting place of Scottish, Irish and Acadian cultures - the games blend traditional heavy events with bag piping, highland dancing, running races, children's games, and much more. 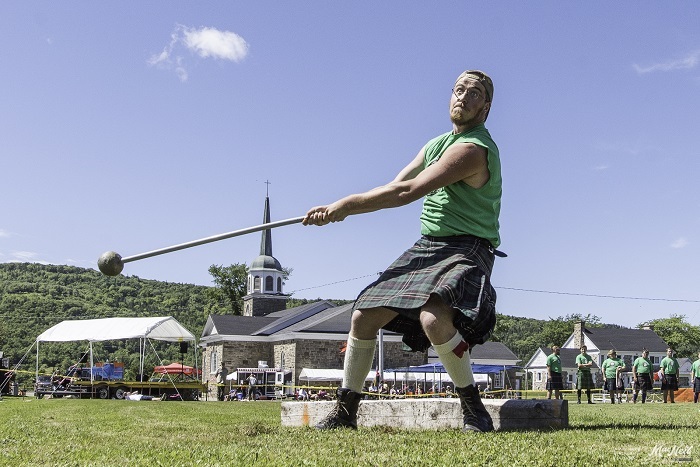 We’re proud to host a family-friendly event that incorporates not only traditional Highland Games activities, but also several community-oriented activities, such as an Acadian Fricot Supper and a traditional Cape Breton square dance. Eligibility All ages. Family friendly. Accessibility Partially Wheelchair Accessible - Accessible grounds, with accessible parking, accessible washroom facilities, and accessibility-tasked volunteers.